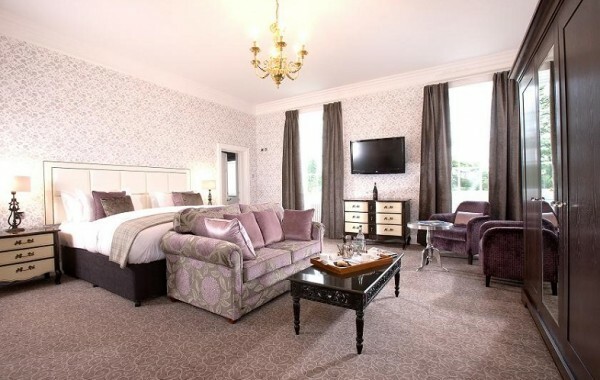 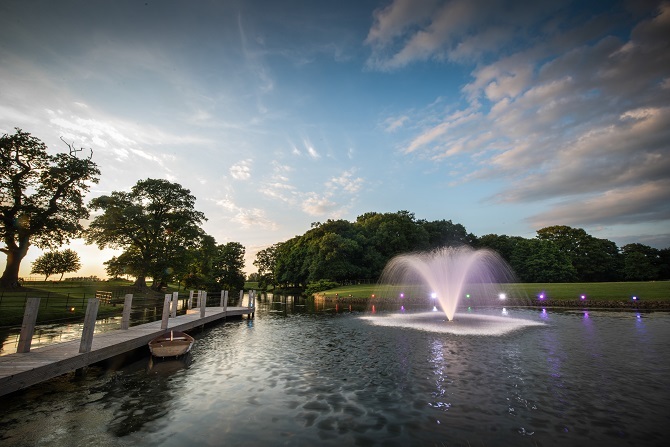 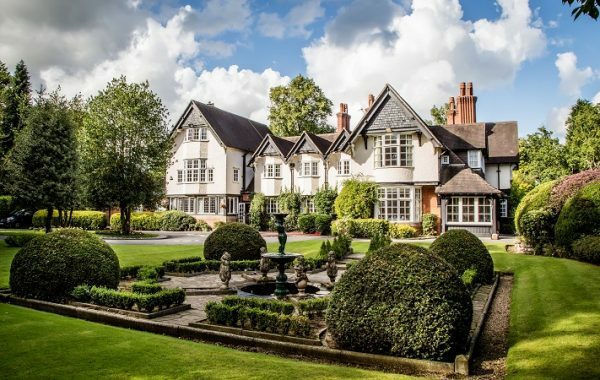 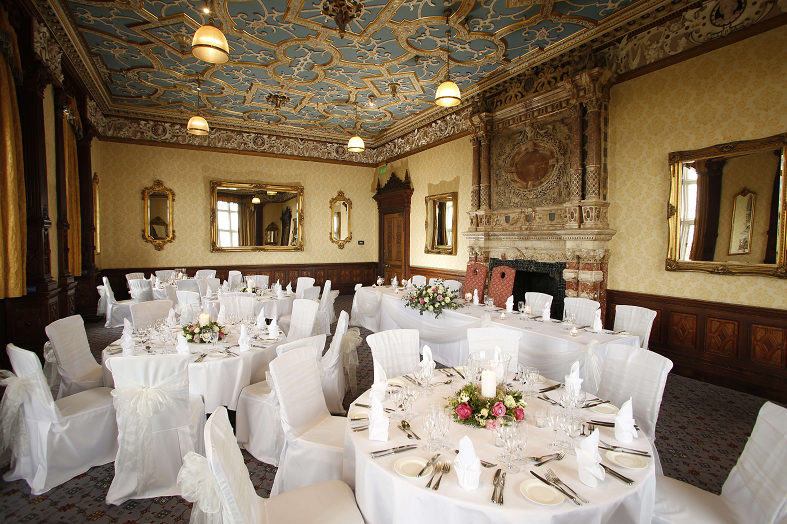 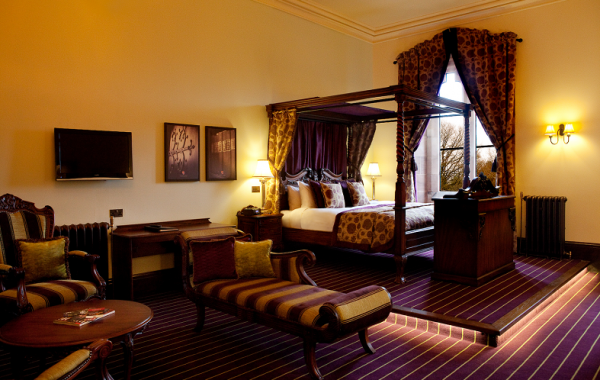 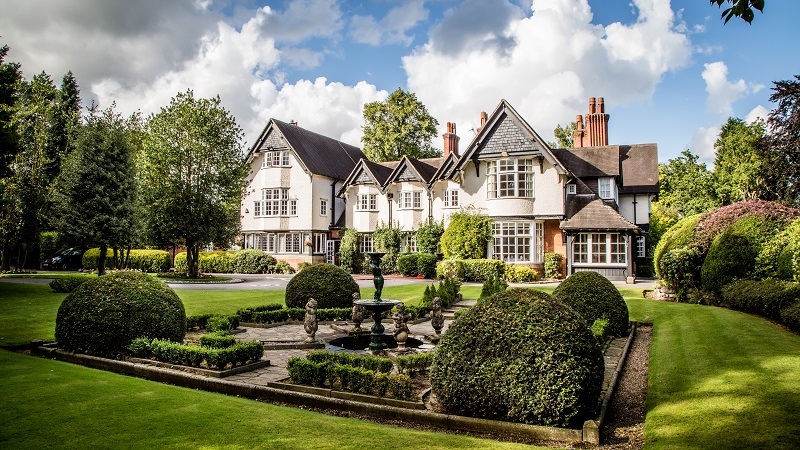 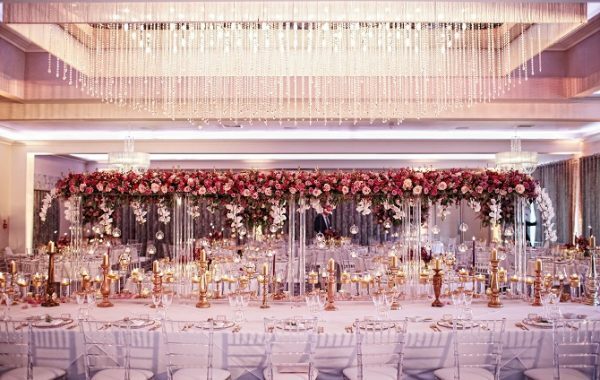 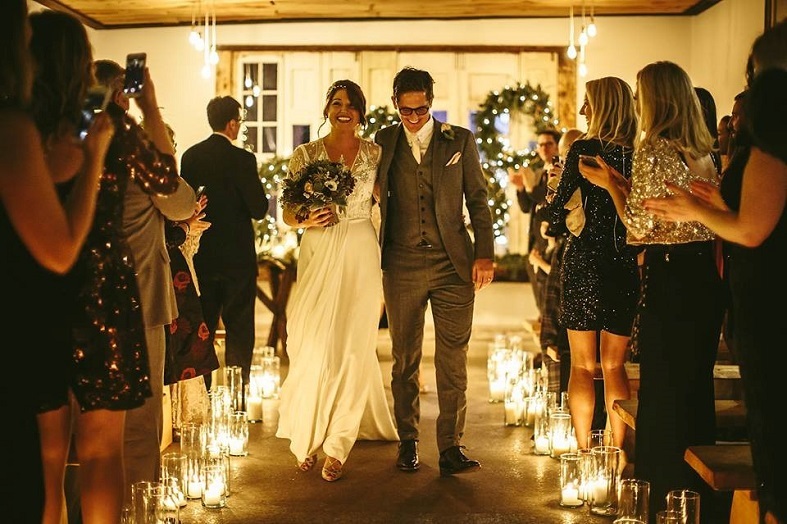 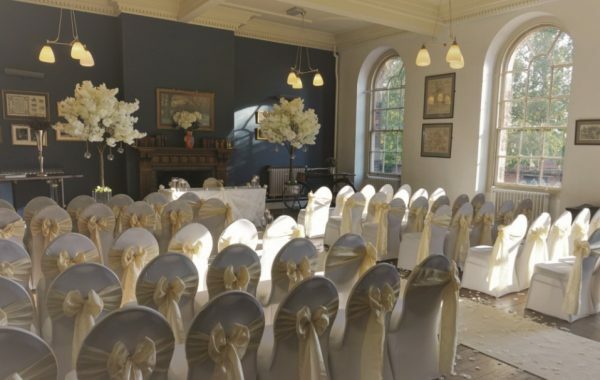 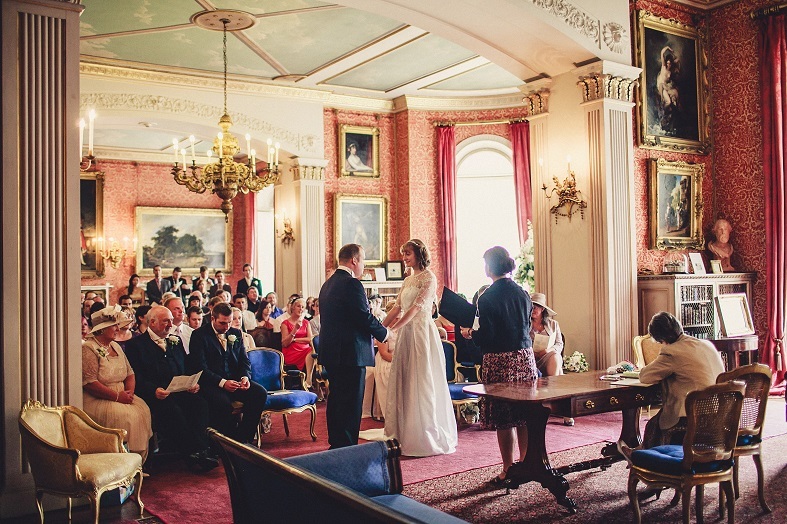 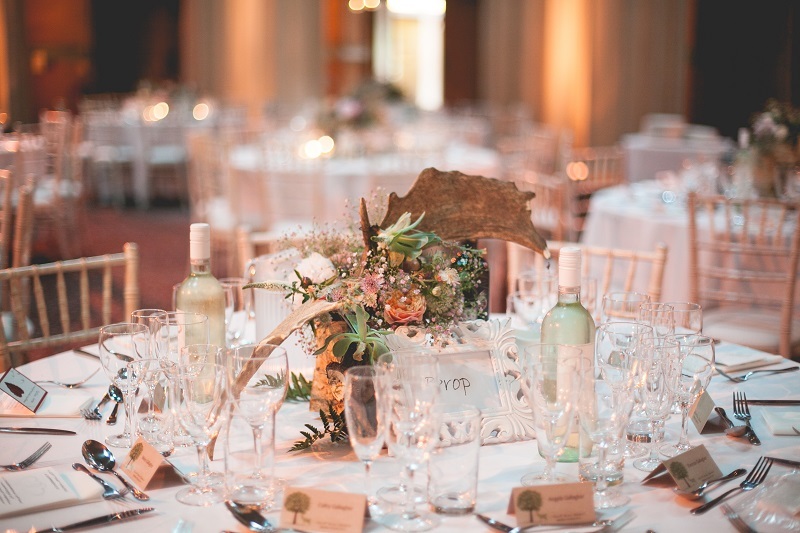 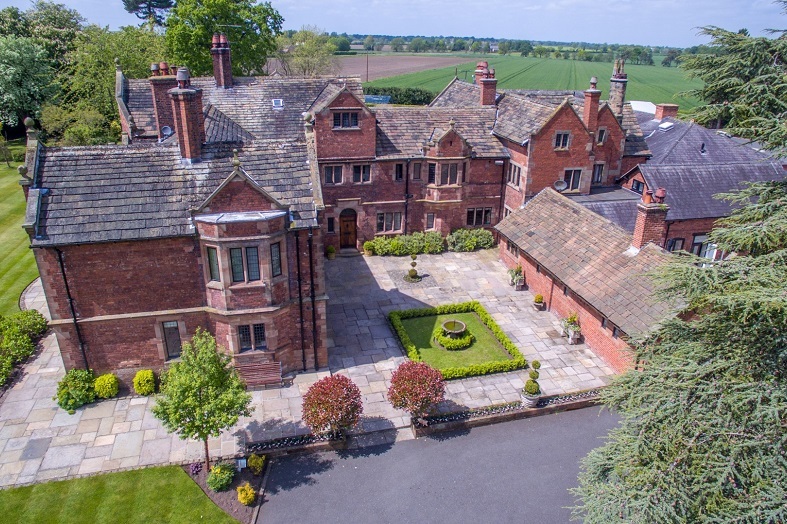 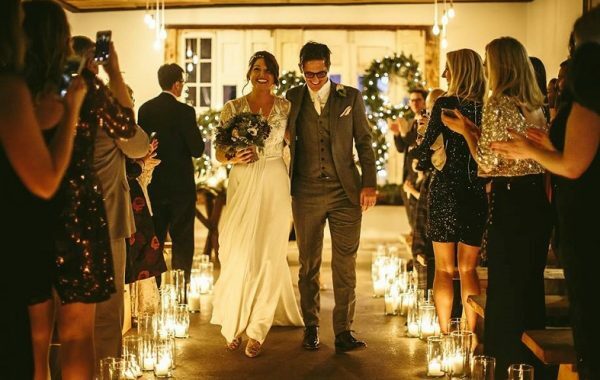 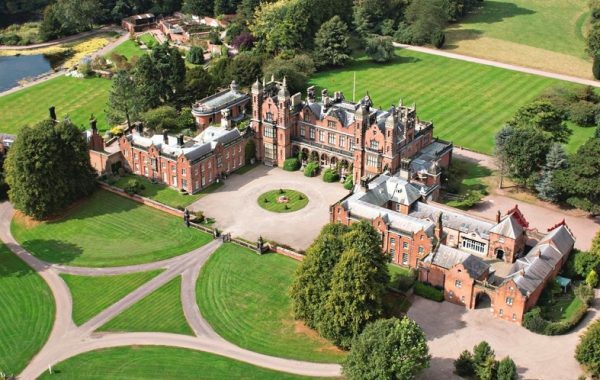 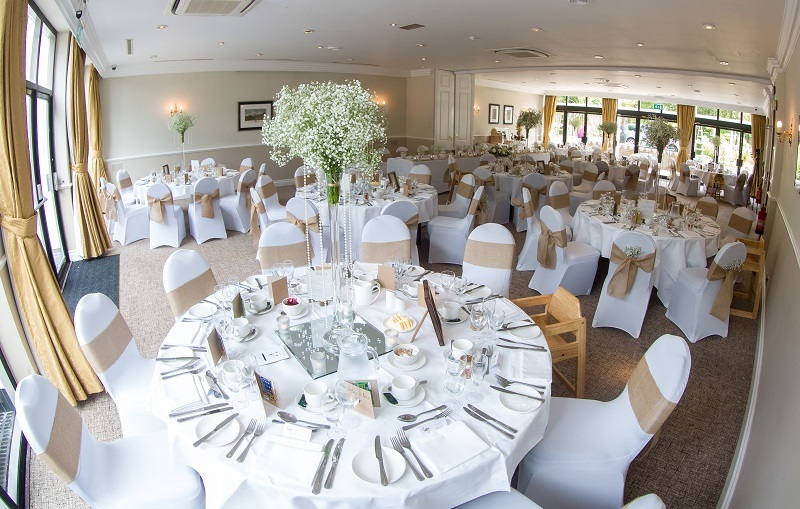 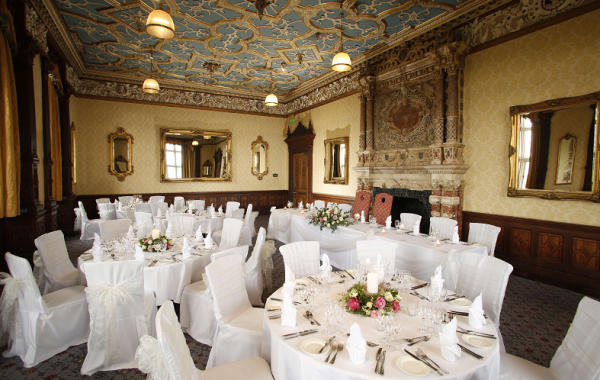 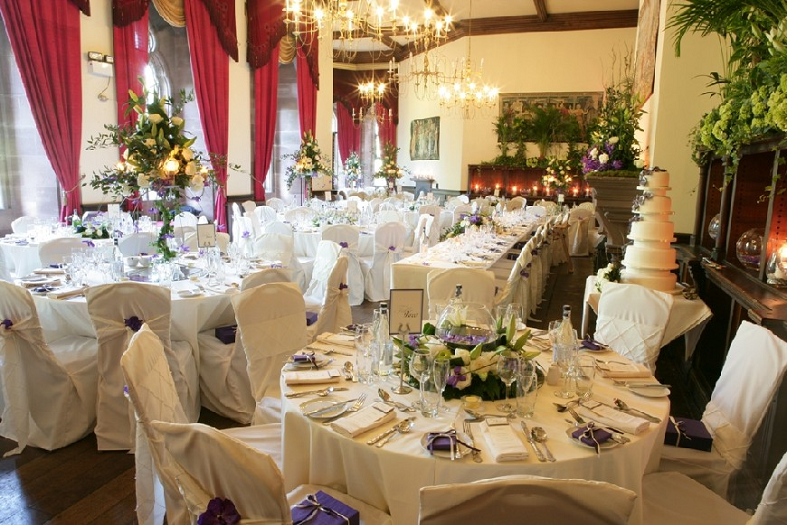 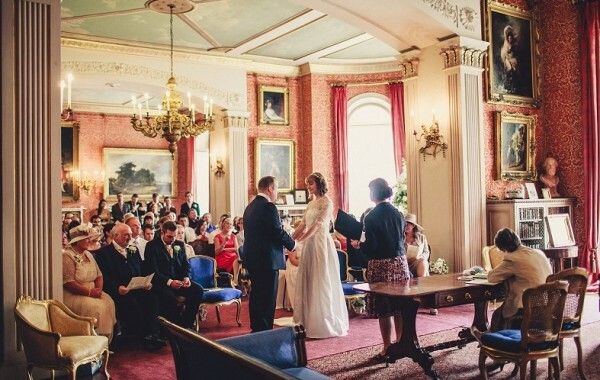 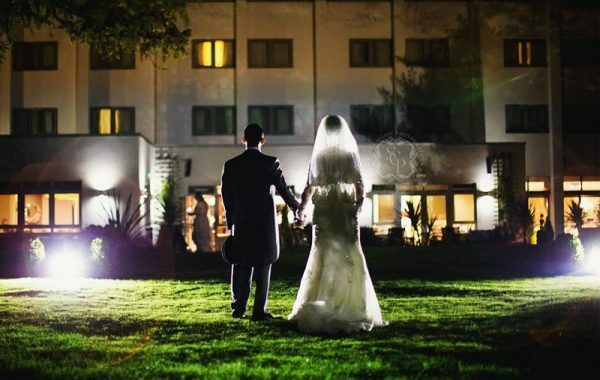 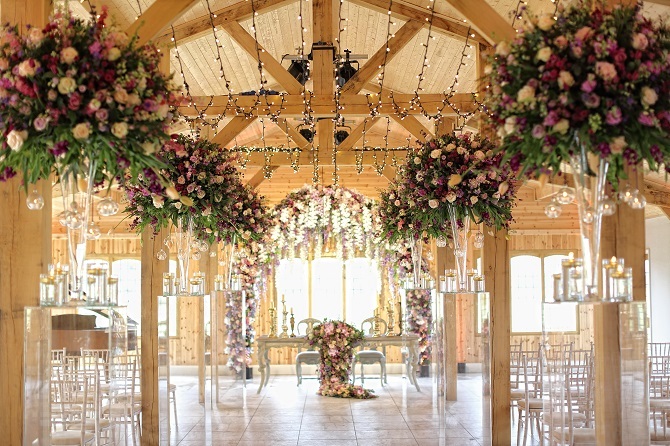 There are Cheshire Wedding venues to inspire and indulge all your wedding dreams, where you can choose to celebrate in one of our luxury boutique hotels, or a magnificent drawing room with spectacular views over the grounds of a stately home. 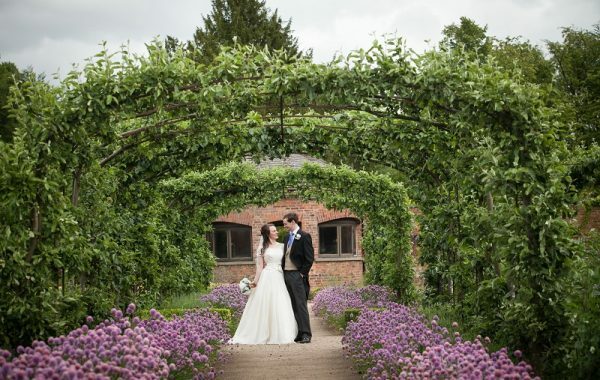 Inside the fruit tree maze of a former monastery, or you may even aspire to be king and queen of a castle perched high on sandstones hills, for the day. 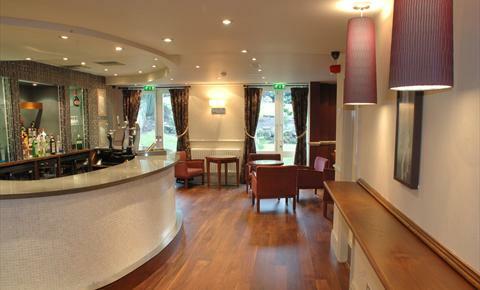 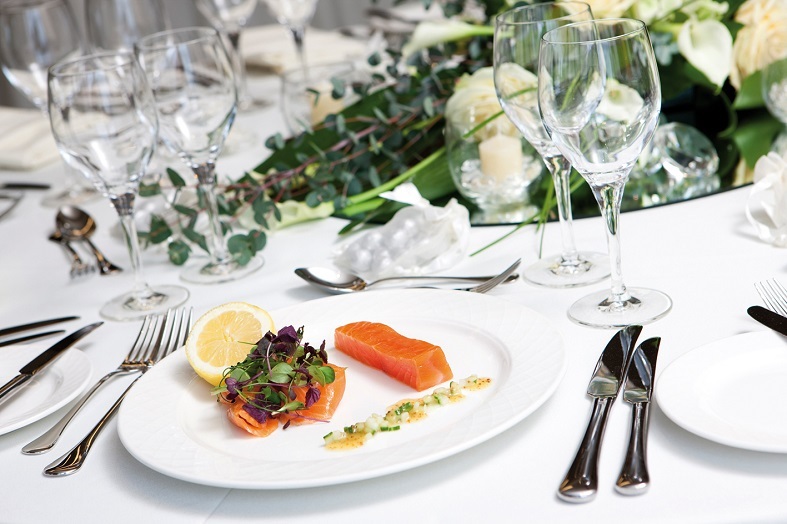 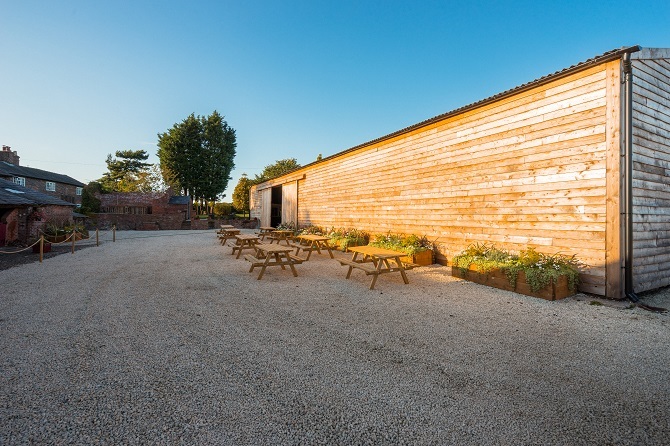 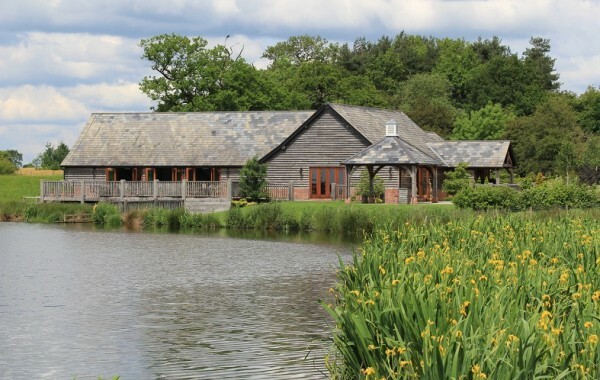 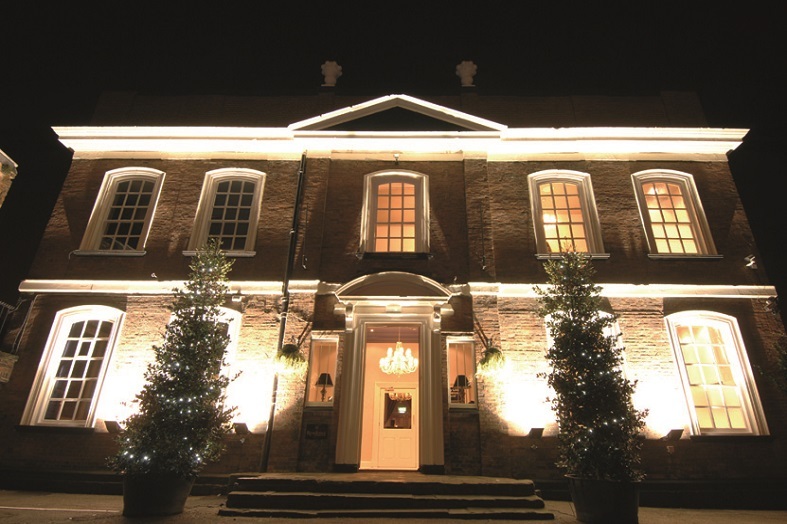 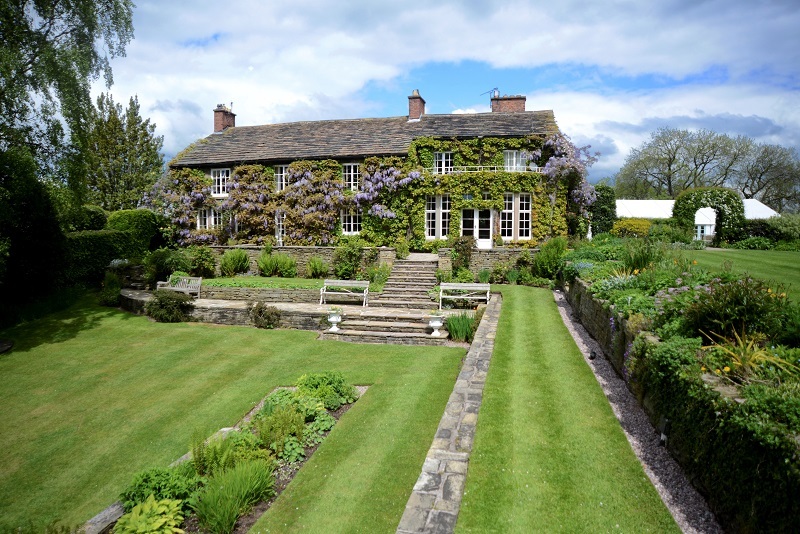 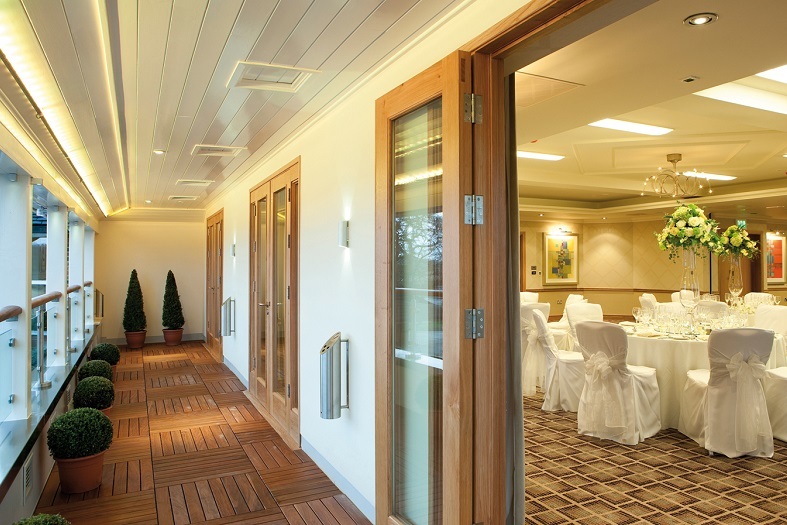 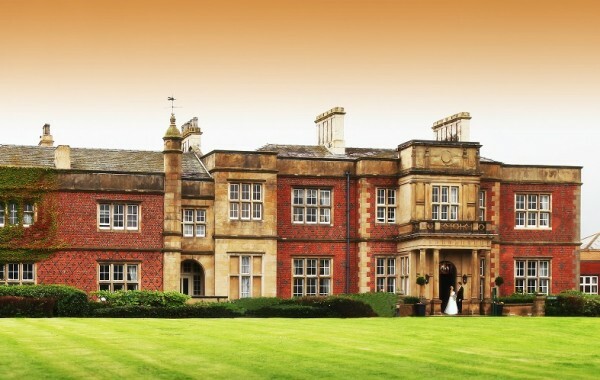 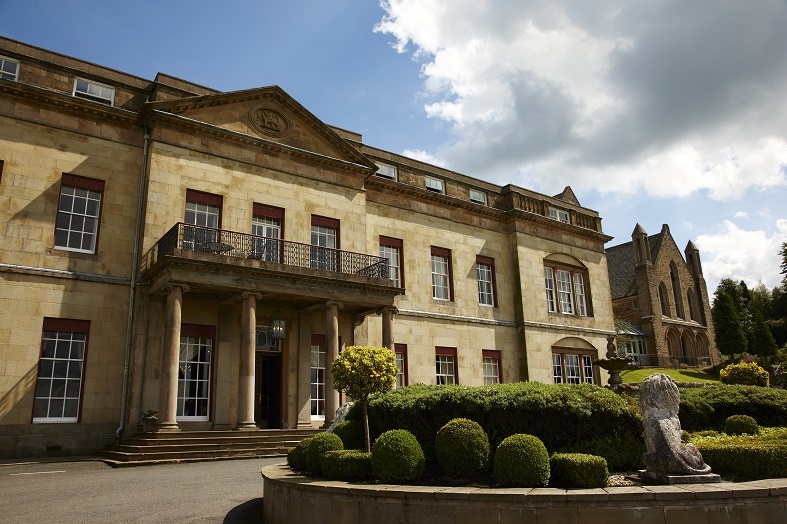 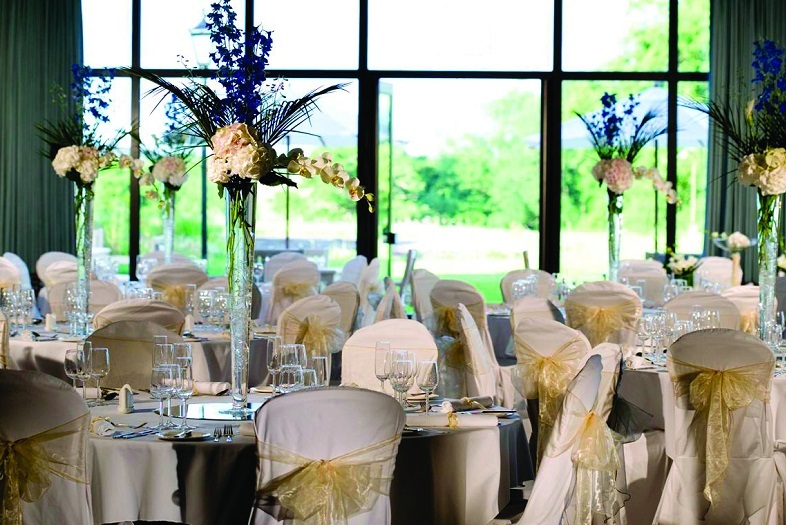 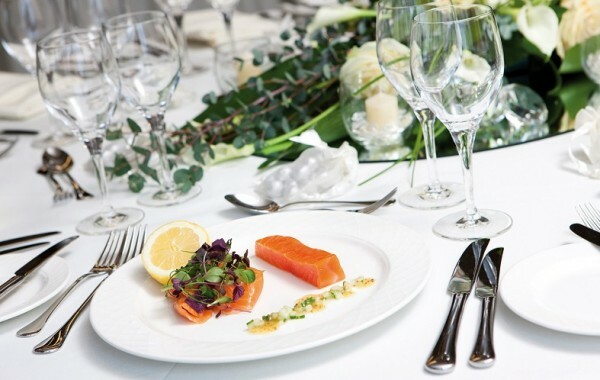 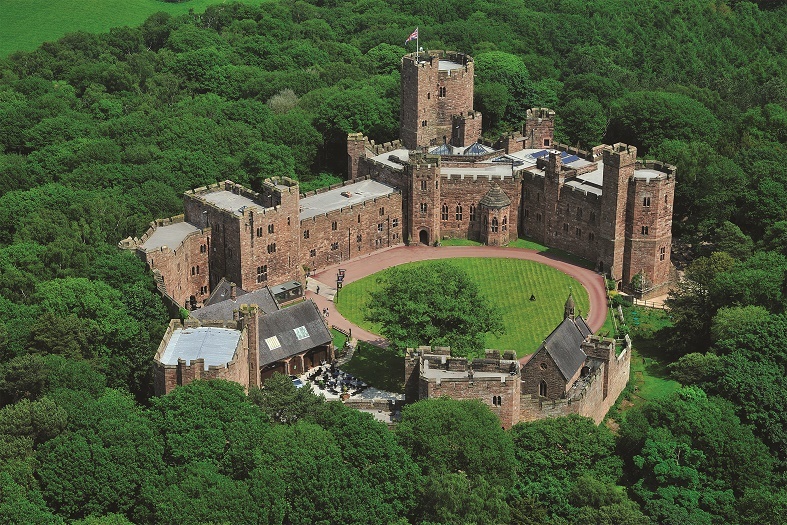 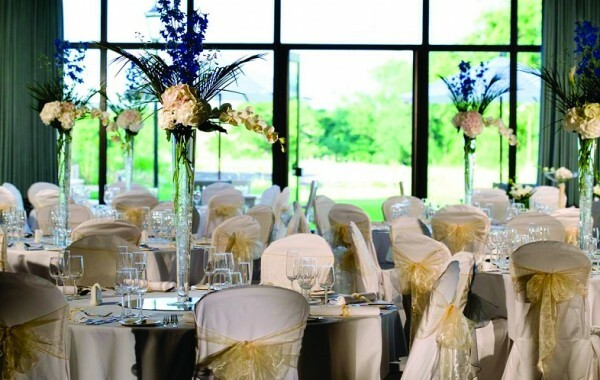 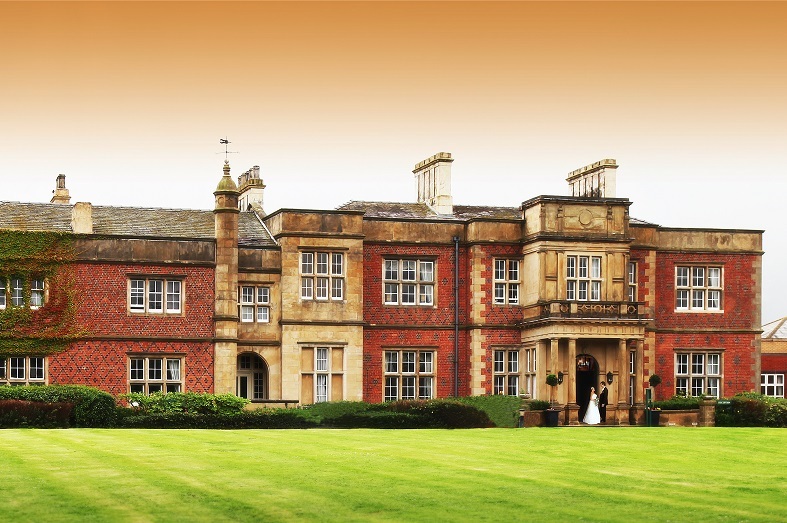 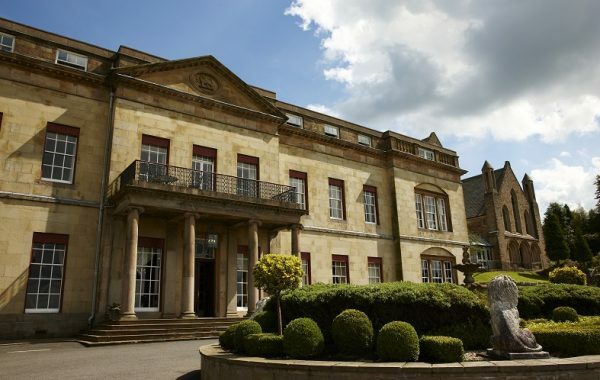 Cheshire East has them all and more besides, with venues to cater for all tastes and budgets. 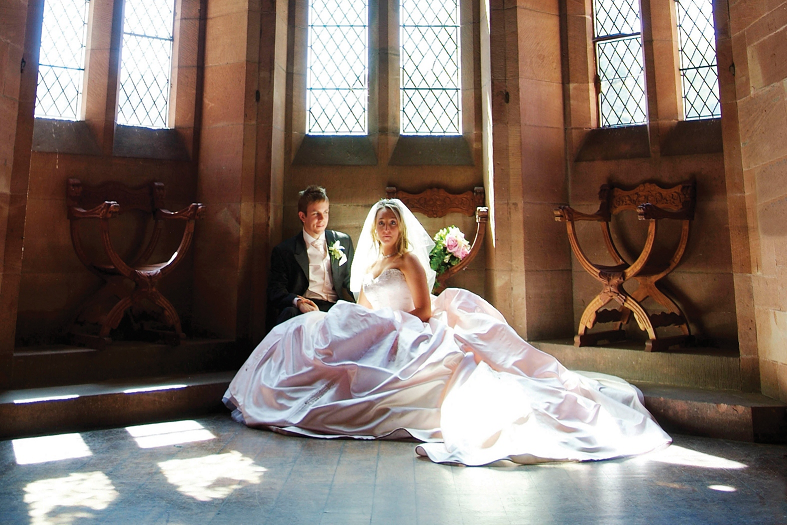 Download your copy of our Wedding Venue Guide or see the list below of our featured Cheshire Wedding Venues. 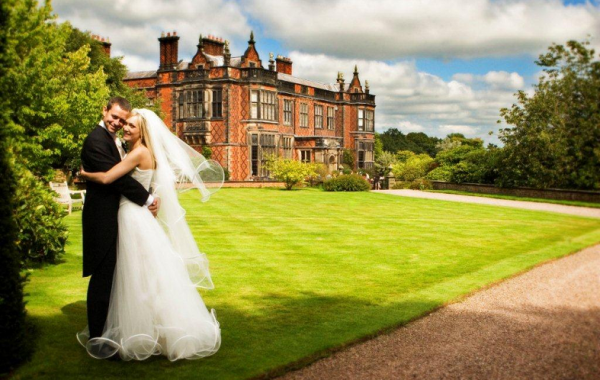 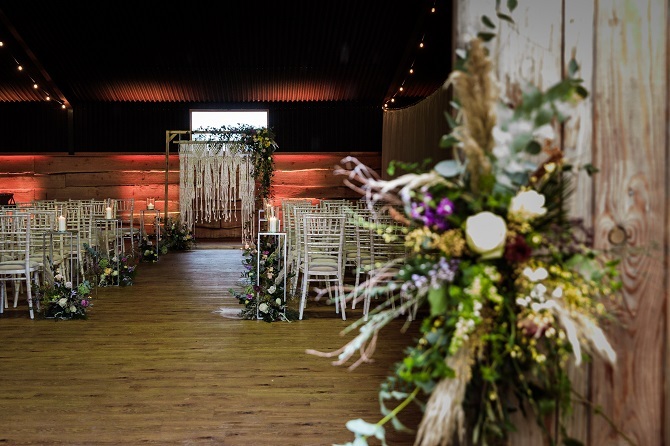 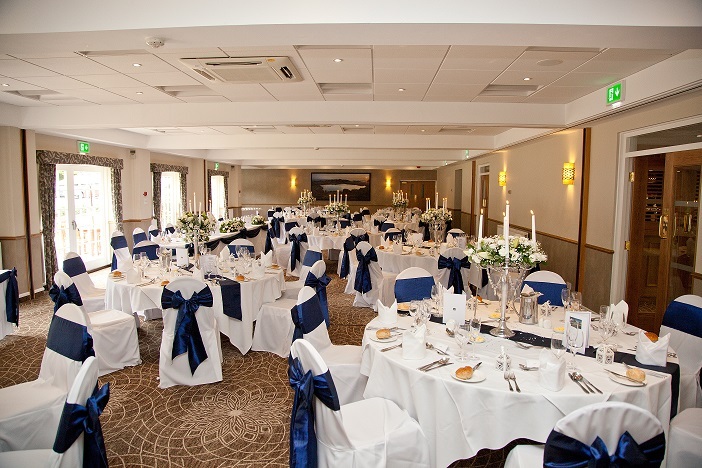 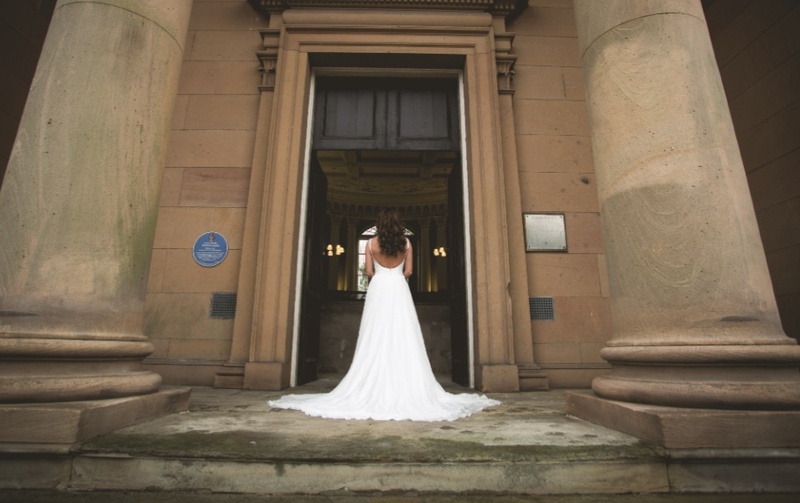 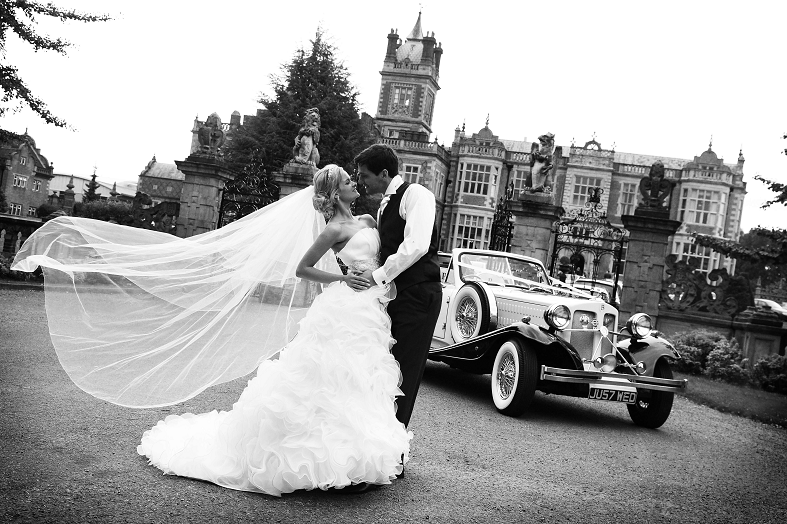 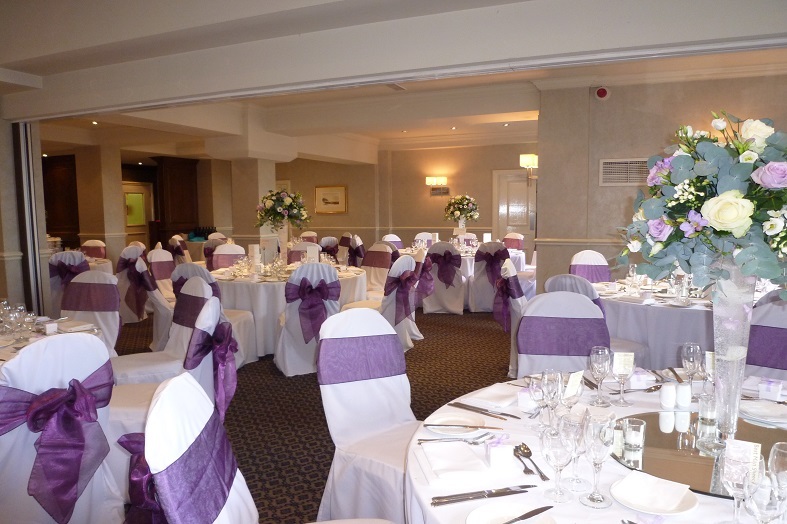 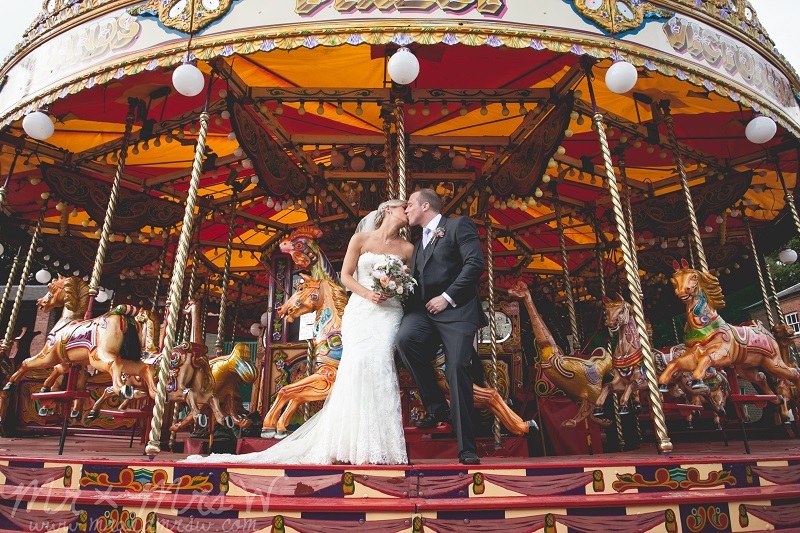 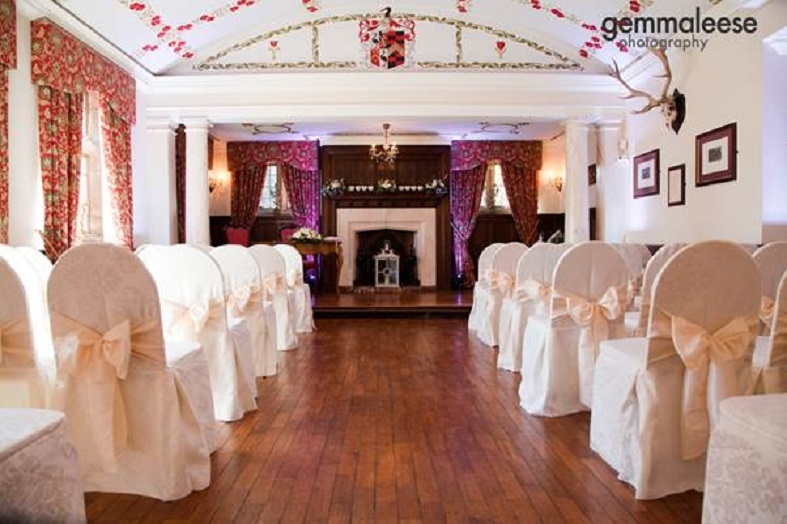 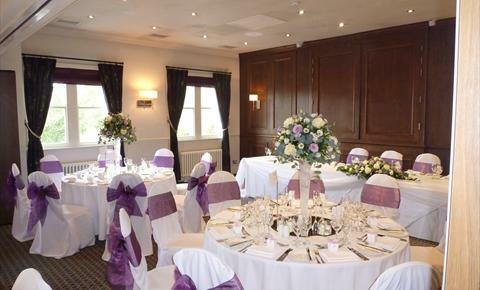 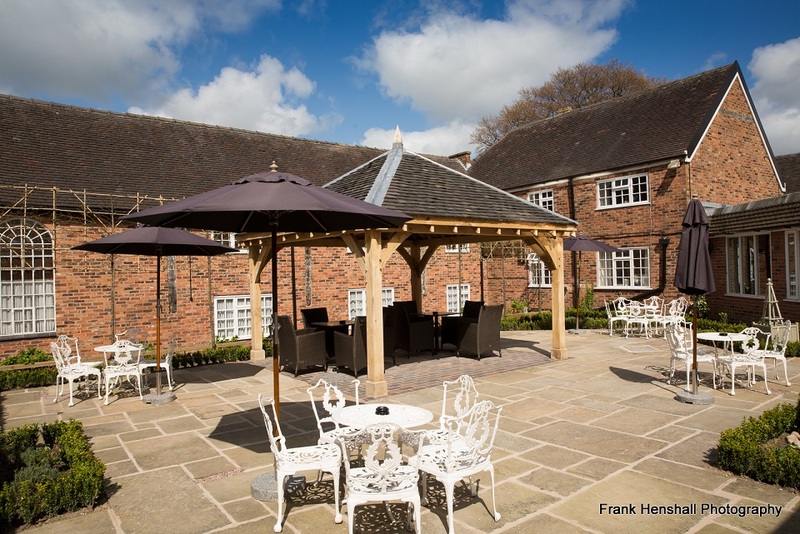 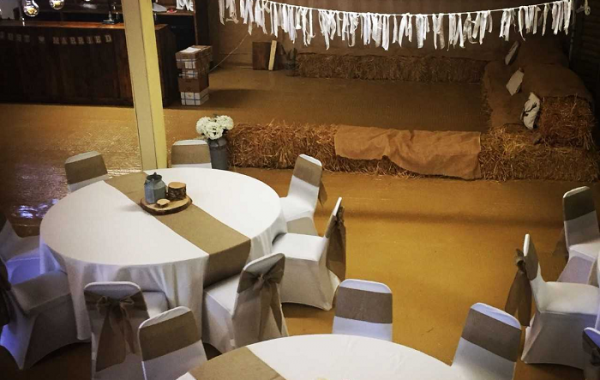 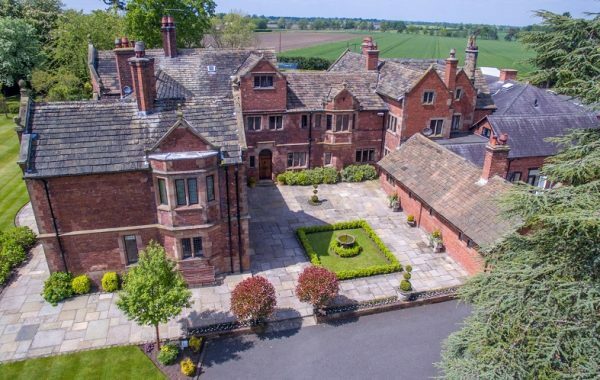 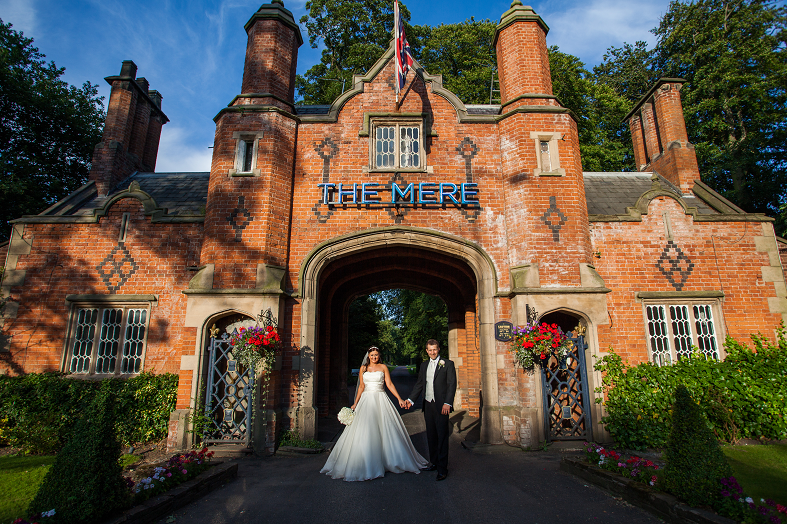 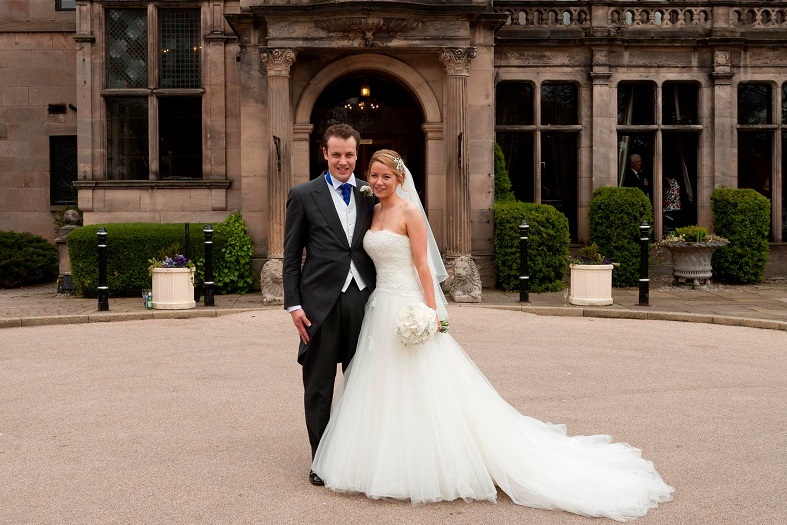 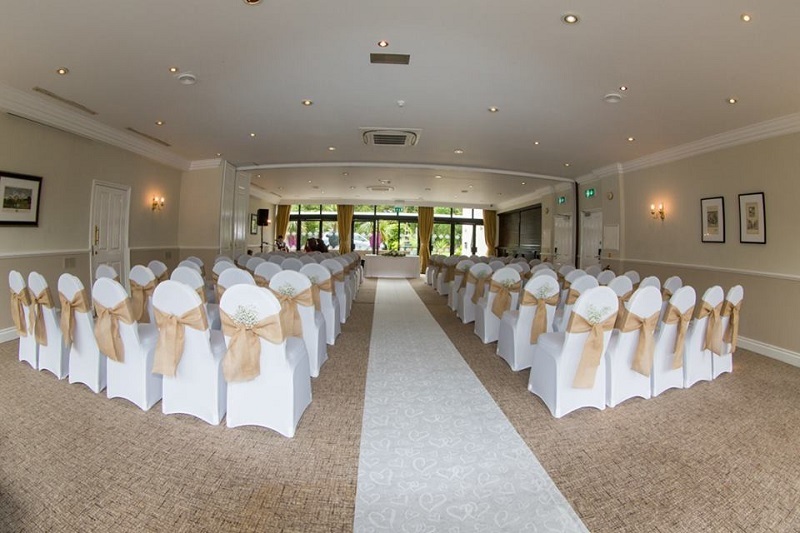 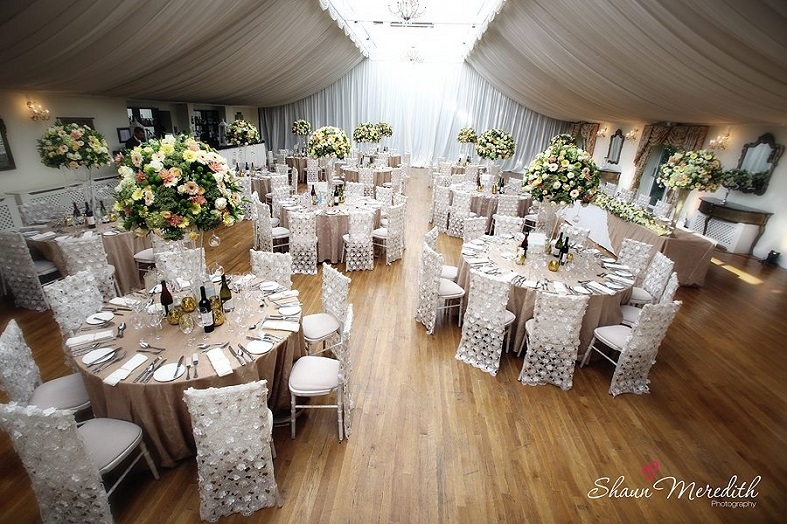 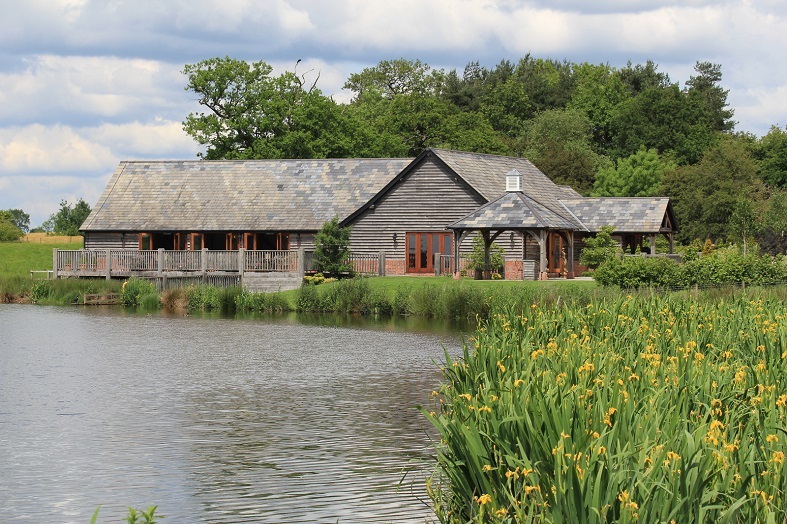 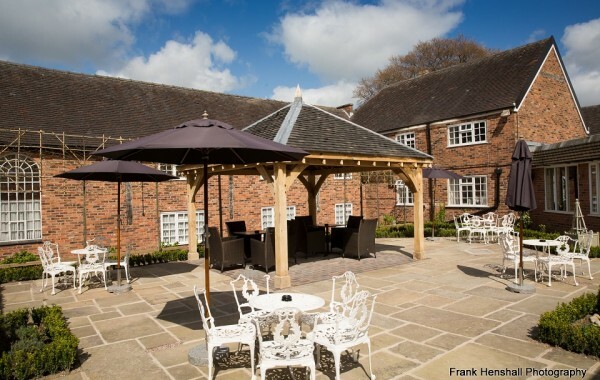 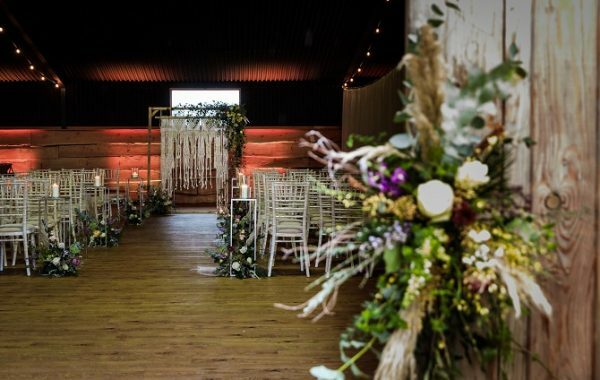 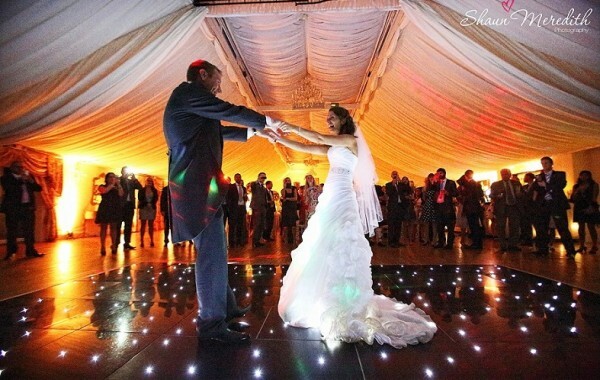 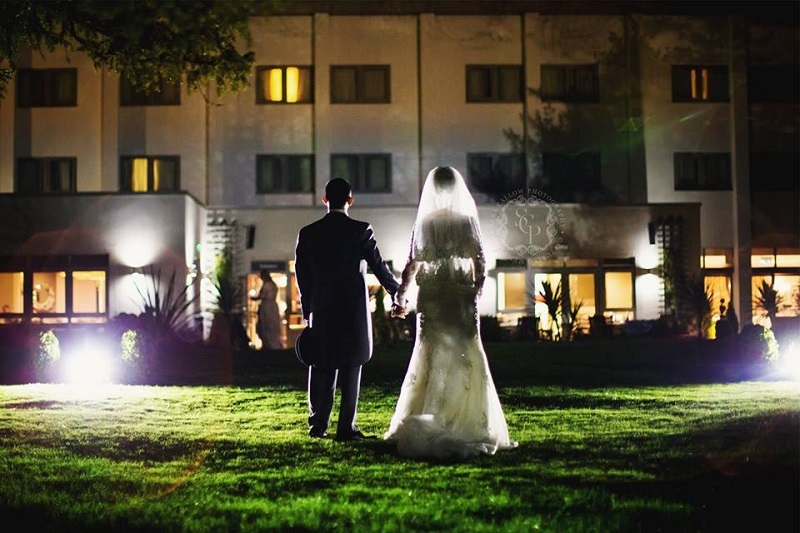 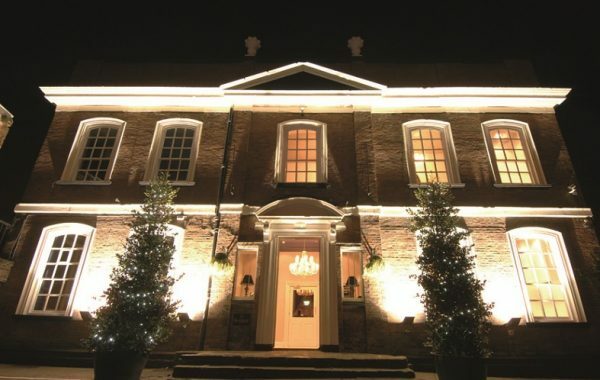 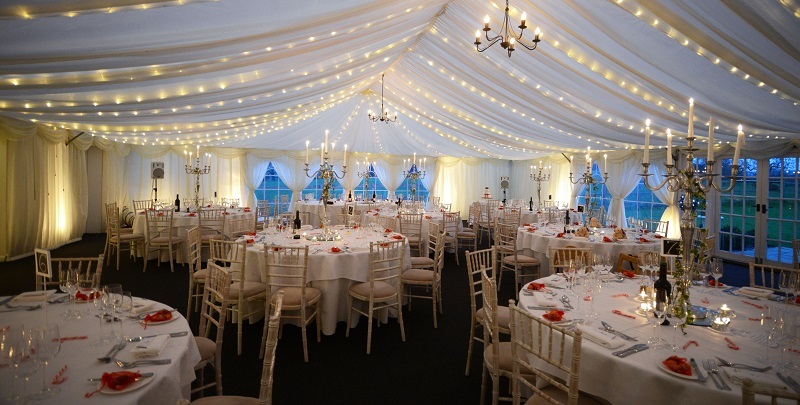 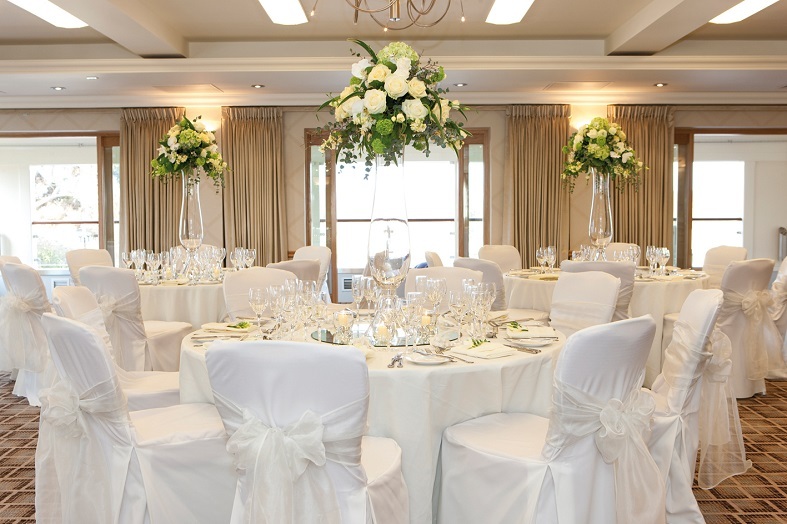 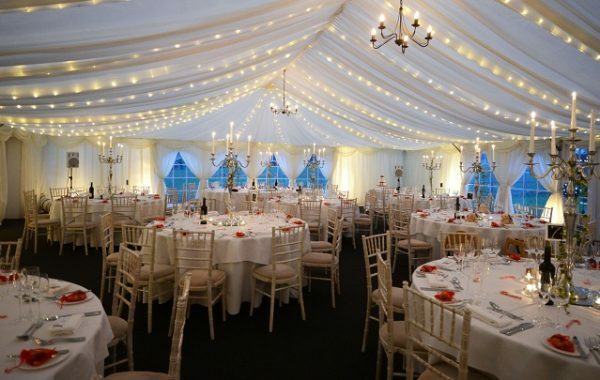 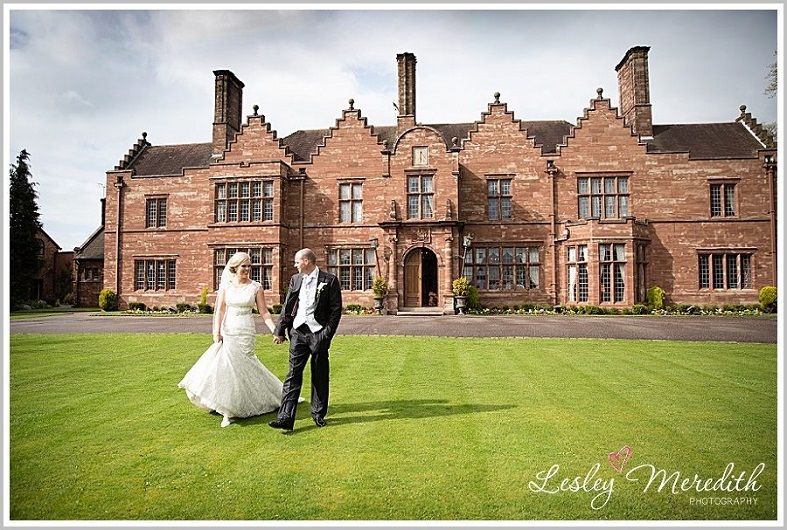 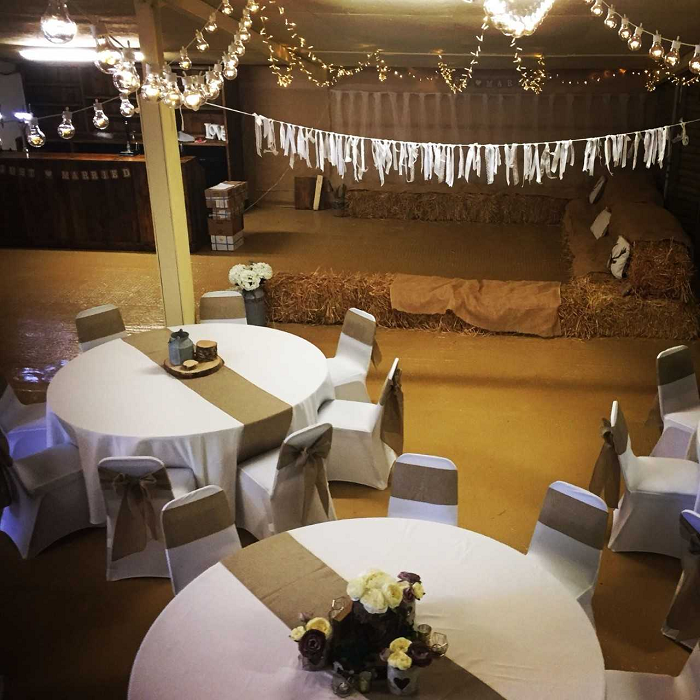 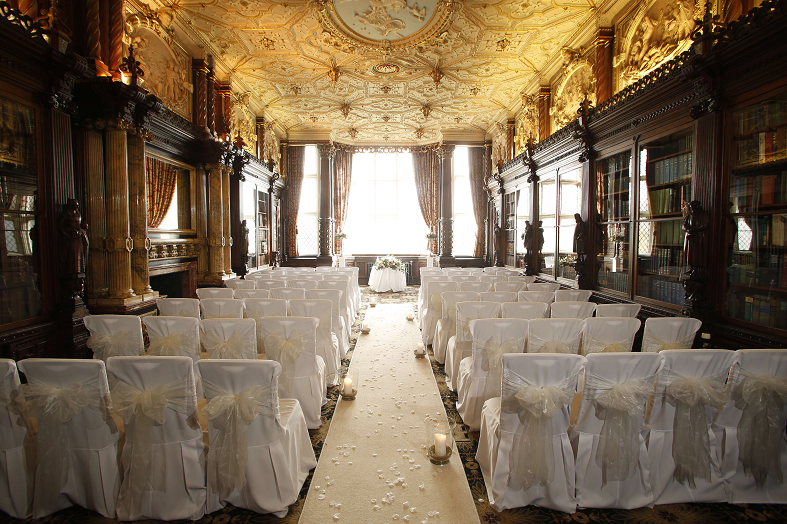 For a list of all Wedding approved premises in Cheshire East click here.